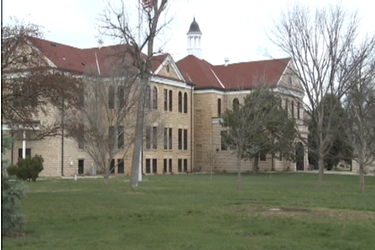 A proposal to merge Dodge City Community College into Fort Hays State University apparently has collapsed. The merger had sparked controversy since it was first announced this spring. Supporters said it would help the Dodge City-area economy and provide more educational opportunities. Opponents were concerned the merger would hurt the community college’s educational mission and its current faculty and staff. On Tuesday, the community college’s Board of Trustees voted 3-3 on a proposal that recommended that Fort Hays become an upper division college and technical institute in Dodge City, with the Dodge City college remaining independent. The null vote essentially ends merger plans because the Kansas Board of Regents had sought a unified show of support from the college’s board.